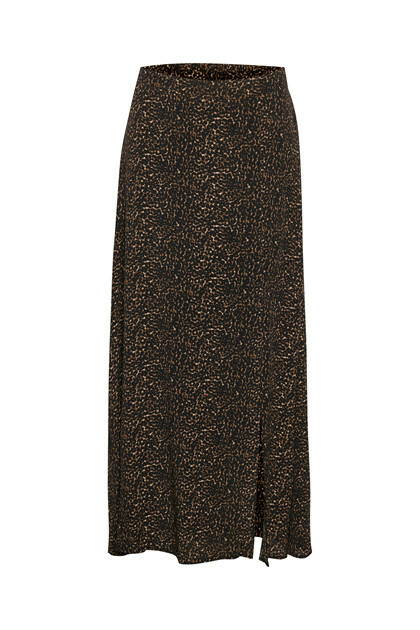 Spot-on fashionable leo printed skirt from Culture. 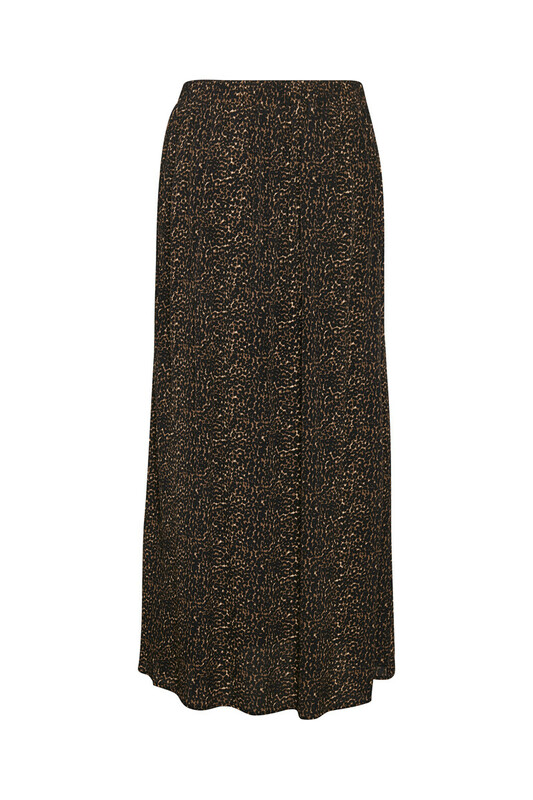 The skirt is long, has an elastic waistband and an undergarment skirt. 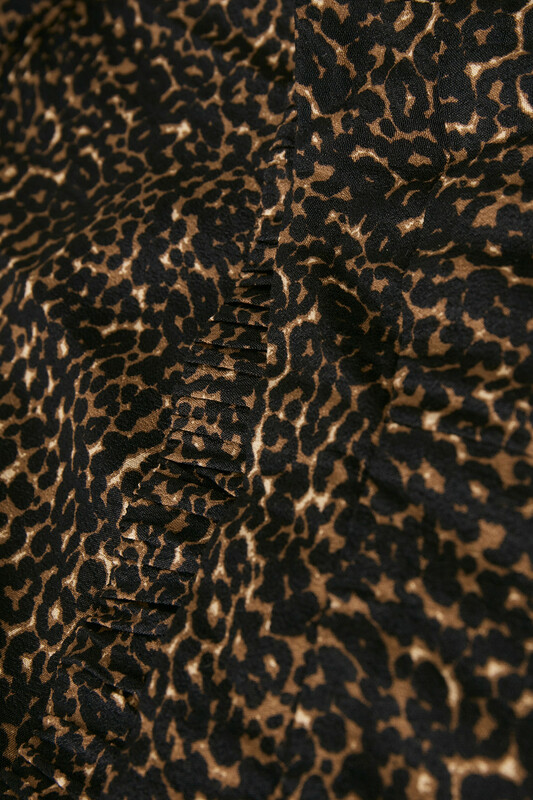 The nice animal printed skirt is very comfortable to wear and is suitable for both everyday use and festive occasions. Furthermore, it has a slit at the front. It is to style with a T-shirt for an everyday look and a feminine silk top for a festive outfit.